Excavations will continue throughout the week and on Saturday August 22 and 29 the archaeology team will take part in public open days showcasing previous finds at Rhynie and some of their initial thoughts on the current dig. 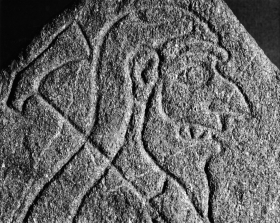 To help the public understand more about the Rhynie Man and Rhynie’s Pictish standing stones, the open day on Saturday August 22 will also feature stone carving with Monikie Rock Art, a Pictish pop-up café with ‘Rhynie Woman’, an artist collective that aims to raise awareness of the local landscape. 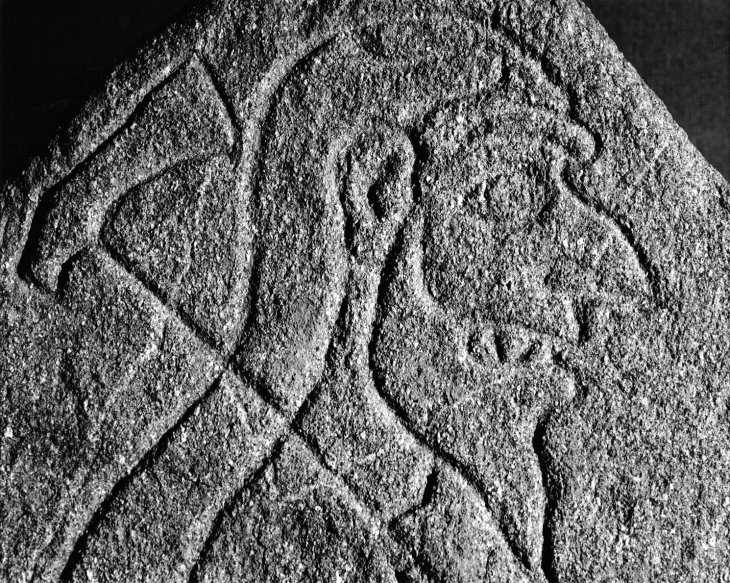 On Saturday August 29, there will be a further open day to showcase what has been found in 2015 with site tours, activities on site for children and the Pictish café with Rhynie Woman will run once again. Both days will run from 10-5pm. Visitors can park in the village and walk up to the Craw Stane field on the south of the village. Or they can park in the churchyard and walk up from there.